 Over two weeks, our purpose is to help you discover Life at The Father’s House and what that looks like for you personally. God has given our church a powerful story and big vision. We want to help you connect with where we’ve been and where we’re going, as well as to learn more about your unique personality and spiritual gifting. Our hope is that after this two-week class, you would make the decision to call TFH your home church and discover practical ways for your personal purpose to be expressed in community here. This session will give you a basic introduction to the story, beliefs, and structure of The Father’s House as well as a guide for how you can get connected and join the church through membership. This session will help you discover how God uniquely created you. Through understanding your personality and spiritual gifts, you will be prepared to make a difference in the way God designed you. This session will also connect you with opportunities to serve on a ministry team at The Father’s House. The 1st and 2nd Sunday of the month.